Since Jimi Hendrix unleashed his sonic fury and re-defined the entire palette of electric guitar sounds with only three pedals, we guitarists have been obsessed with collecting and using these little boxes to transform our sound and playing. We do understand that Jimi was a one-off, but half the fun is in trying to capture some magic of our own, right? 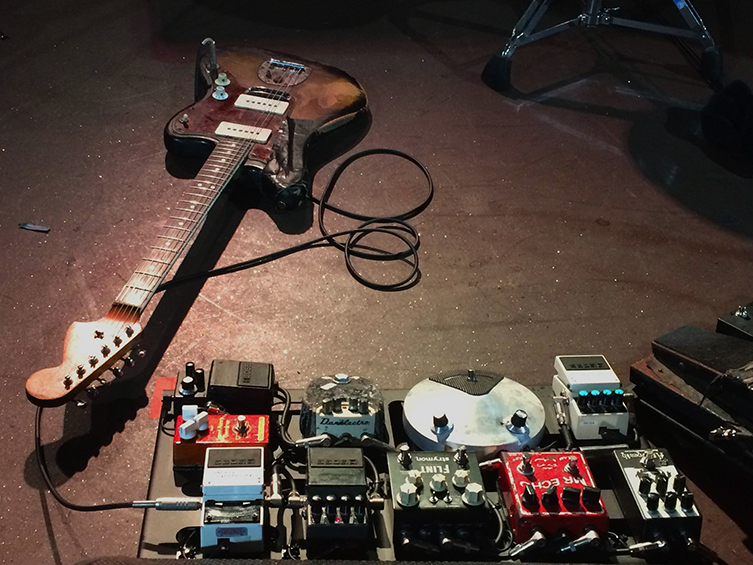 Pedals are one of those areas in the guitar-playing lifestyle that you can really lose yourself in. There is so much fun to be had from checking out the endless brightly coloured boxes from manufacturers big and small, selecting a few (based on title, reputation or just the quality of the screen-printed graphic) and hooking them up in all manner of configurations. You never quite know what you’re going to get: some pedals play well with others whilst some don’t; changing the order can cause immediate and dramatic changes; even those with more conservative tastes can change lots about their sound with the addition of a few stomp boxes. A great stomp box is a thing of inspiration and wonder, coaxing new and fresh sounds from your guitar. How often have you tried a riff on a pedal and loved it, only to realise that it isn’t quite the same when playing through another? The same happens with different guitars through the same pedal. These things are a significant part of the whole expression of the electric guitar! Whilst we haven’t quite gone as far as renaming ourselves ‘pedalpedal’, we ARE massive fans of effects in all of their permutations. From budget stompers to Boss stalwarts and into the exciting world of boutique effects, we’re always on the lookout for interesting and fresh pedals. We like to hear fresh new sounds as well as interpretations of classic effects like the ‘TS’ overdrive and the ‘Pi’ Fuzz. It’s not like there are ever going to be less pedals out there! Today we are going to have a little look at some of our favourite pedals from several of the more boutique ranges that we stock here at guitarguitar. One cool thing to note before we begin is that all of these pedals (and the entire pedal ranges that they are from) are available from us online with FREE SHIPPING! We want you to have the greatest pedalboard possible and we want you to do that with us! We thank you for considering us when shopping for new pedals, and always want to have the best available to offer you. With this in mind, here are a few that I personally love from some of the greatest pedal makers on the planet! First up is a pretty wonderful combination pedal from Robert Keeley. Previously known as a master-modder of Boss and Ibanez pedals, Keeley has since built up his company and advanced it with his own world-class designs. Keeley are especially famous for their first-class Compressor pedals, but today we’d like to focus on the Dark Side. Keeley are making no bones about the sonic intentions of this unit, going as far as to use a pyramid graphic on the pedal’s chassis! 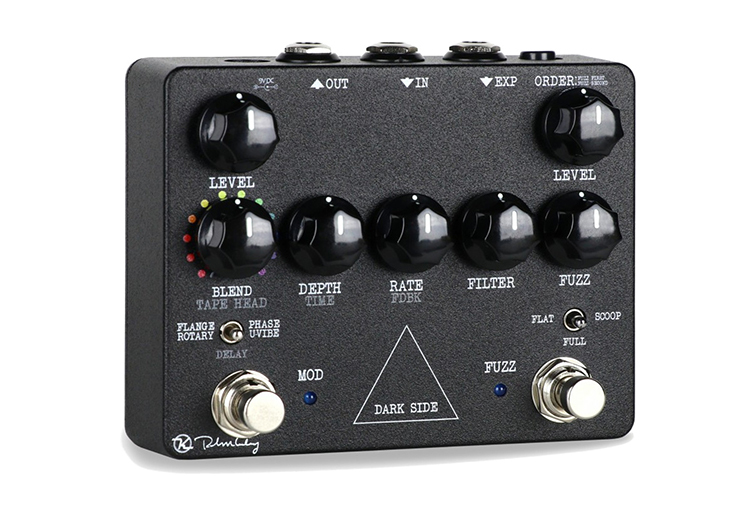 On the surface, the Keeley Dark Side is a combination of vintage fuzz, modulation and delay. 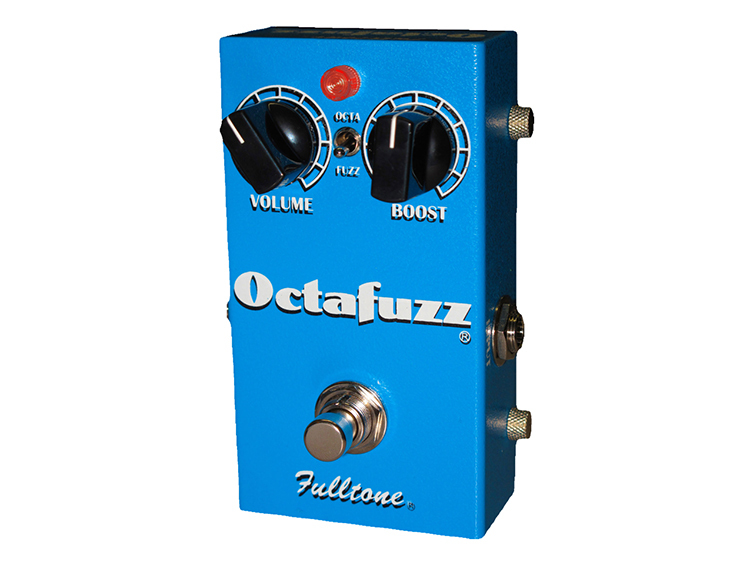 There is more to it though: a jack input for an expression pedal allows extra real-time control, plus you can change the order of the Fuzz and Modulation in your ‘chain’. You get 12 types of delay (essentially presets that can be modified), 3 types of vintage fuzz (we’ll name no specifics here, but suffice to say, Gilmour fans will be happy) and 4 modulation variations. These include U-Vibe (to help you ‘Breathe’ easier), Phase (to help you ‘Shine on’), Rotary and Flange. The quality of these effects is all stunning. We’d say this is a great pedal for classic Rock and psychedelic sounds in general: you don’t have to be a Gilmour acolyte to love this! Xotic are a well-respected pedal builder who specialise in natural, subtle sounds that enhance what you’ve already got going on, sound-wise. These are refined pedals for those who love their tone and just require some extra light and shade to make their palette of sounds perfect. 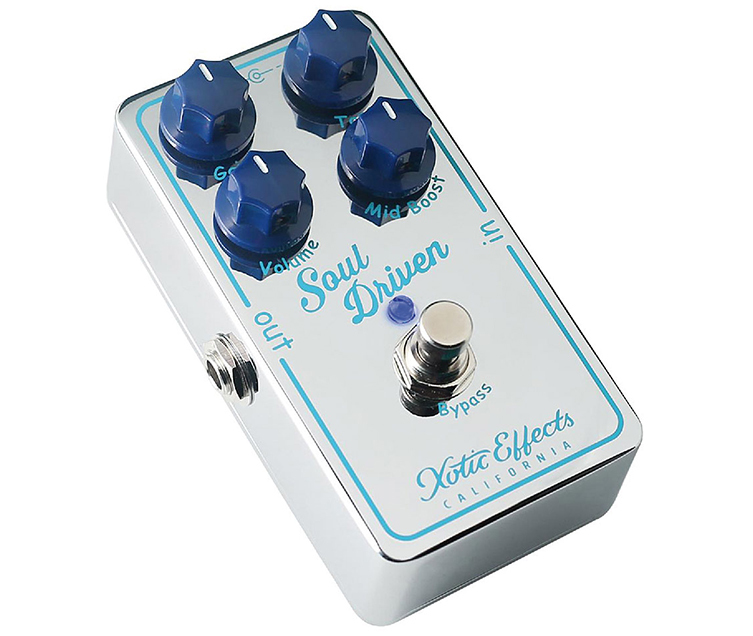 The Xotic Soul Driven is a delicious-sounding overdrive that works along with your amp and your fingers to give you that ‘special sauce’ that turns good tone into magical tone! We all know instinctively when we achieve that great combination of bite, creamy sustain and percussive attack. It’s very moreish and this pedal helps you get there very effectively! Wampler made their name on the boutique market with incredible transparent drive pedals. Their original Ecstasy pedal (now known as the Euphoria) brought an incredible amp-like boost and drive to the pedal world in ways that had simply never been done before. Wampler are truly one of the best Drive pedal makers on Earth. However, that’s not what I’d like to focus on today! 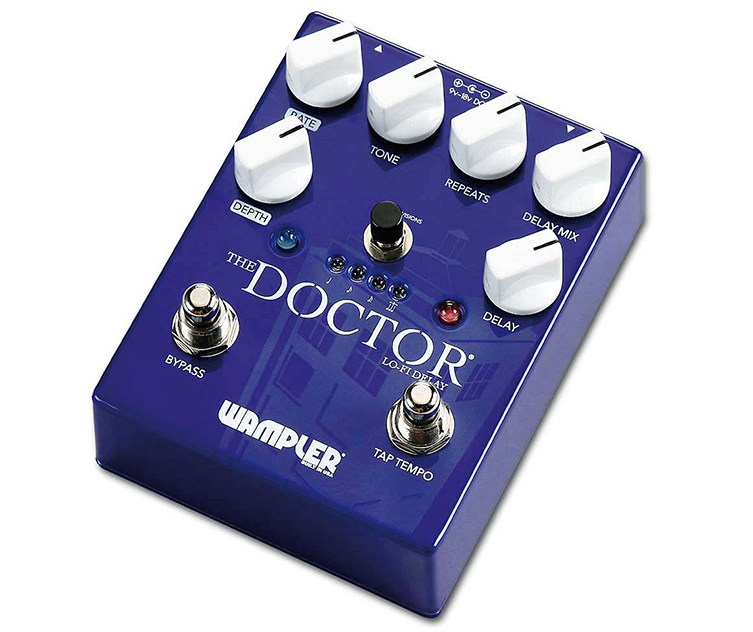 There is more to Wampler than perfect overdrives, and this Doctor delay pedal proves this amply! Dubbed a lo-fi delay, The Doctor is all that and a lot more. It’s an adaption of Brad Paisley’s custom ‘Wheelhouse’ pedal, which was never really available for sale. The Doctor begins where the Wheelhouse left off. It’s a gritty sounding delay with tap tempo & LEDs for subdivisions (1/4, 1/8ths, triplets etc) and a fantastic sound that’s as clear or muddy as you like. There are controls for the modulation too (rate AND depth) so you can really get deep with this pedal. At higher settings, you can get some extremely creative and expressive sounds (presumably why this pedal is called ‘The Doctor’ and has a ‘Tardis’ graphic) that oscillate and feedback on themselves in cool ways. We love it! To us, Electro Harmonix are absolutely a boutique brand. They are made in the USA, have an incredible catalogue of innovative pedals and have created some of the most copied sounds and designs in history. The fact that they are often extremely affordable is a massive bonus. 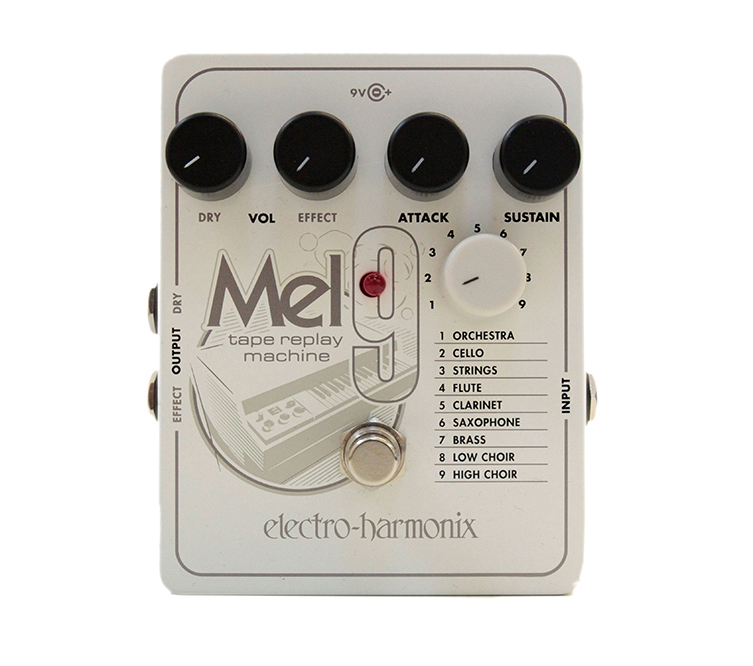 Speaking of innovations, this Mel 9 pedal is ridiculous! It’s a Mellotron in a box, controlled by your guitar with no additional equipment or weird pickups required! This pedal has to be heard to be believed. It’s incredible! The mellotron is a pre-sampler sampler, using recordings of strings and other instruments saved & played back on tape, controlled by a traditional keyboard and encased in a massive organ-like housing that weighs tons. Roadies required! It’s a classic sound indeed and one that we have no real right to expect from an electric guitar! However, Electro Harmonix have done just that! The sounds are amazingly accurate and track unbelievably well with normal guitar playing techniques. Strings, Brass, choirs...it’s all available here with an authenticity that’s spooky. Try playing the intro to ‘The Court of the Crimson King’ and you’ll feel shivers running down your spine. MXR are one of the original stomp box companies. Like Electro Harmonix, they have a few inarguable classics in their repertoire, including the Phase 90 and Dynacomp. These models are well established and deserve their status completely, but MXR have a number of equally incredible pedals that are perhaps too new to have yet garnered similar reputations. One such is the Shin-Juku Drive. 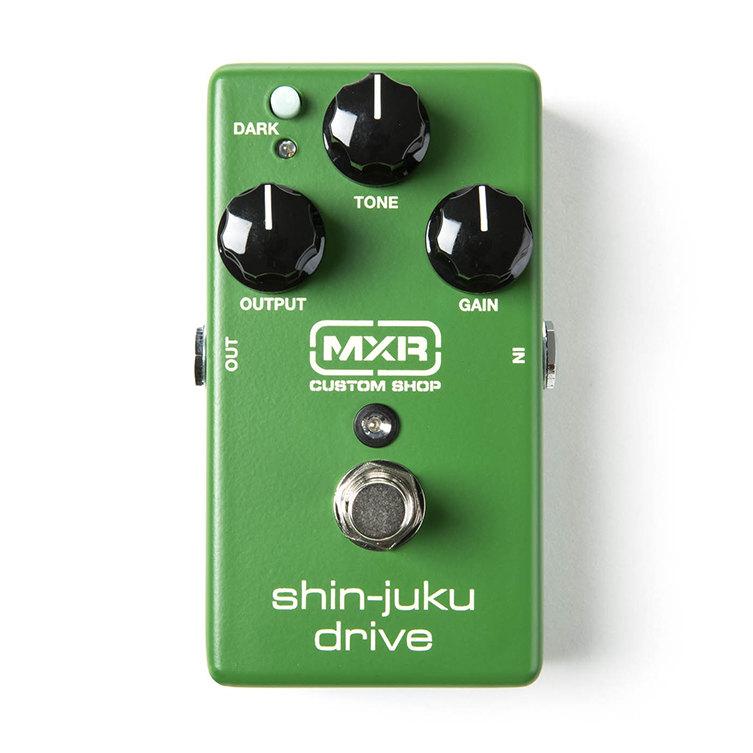 Similar to the Xotic Soul Driven pedal we looked at earlier, the Shin-Juku Drive is designed to give a ‘tone upgrade’: a drive that just enhances tone and expression. The Shin-Juku Drive has been specifically made to emulate the sound and behaviour of the Dumble Overdrive Special, one of the most ‘Holy Grail’ amps in existence. Given that used examples of Dumble combos typically sell for A HUNDRED GRAND, this is some exclusive tone real-estate indeed. Japanese amp designer Shin Suzuki made this pedal for MXR, and he had access to an actual Dumble Overdrive Special whilst doing so. We regret that such an amp is beyond our means (they are super rare as well as stupendously expensive) so we can’t really say whether the Shin-Juku Drive nails the feel, but it certainly sounds spectacular: open, ringing, clear and full of sustain. It’s a beautiful sound that inspires you to dig in and play! Lastly, we are choosing a wah pedal with a wild graphic and a wilder sound! 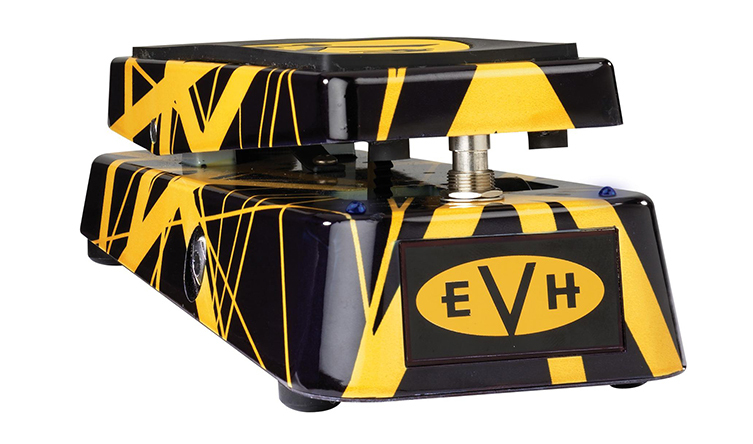 The EVH brand, in partnership with Crybaby owners Dunlop, have created an exceptional pedal here with audiophile-grade parts and exhaustive attention to detail. We’d argue that the direct input of Eddie Van Halen himself, along with the custom graphic and high-quality parts puts this wah firmly in the ‘boutique’ category. Some wah pedals have switches with extra modes, boosts, built-in distortions and other features. The EVH95 doesn’t go for any of that, instead deciding that an absolutely KILLER sound is the most important element. This pedal works so well, with both clean tones and monster gain levels, that fine tuning is a pointless subject. The paintjob is stellar, too, opting for the Van Halen II-era ‘bumblebee’ graphic over the more usual red variety. Brighten up your pedalboard! As a left-footed player, I particularly appreciate the obvious-yet-hardly-ever-made feature of having an on/off LED (bright blue here, cooool) on BOTH sides of the pedal’s front so that every player can tell whether their wah is engaged or not. Details! We can thank big Ed for that. We’d put this wah up against any other one and laugh in its face as it loses to the superior sound and feel of the EVH95. Try it, no matter whether you are a fan of Van Halen or not. So, there you have it. A dip of the toe into some of the more boutique brands we carry at guitarguitar. We do have tons more: as I mentioned, we are all pretty pedal-daft here and everyone has their favourites! Visit us to try out some pedal combinations for yourself or just click through to buy straight form our site here! All of the brands mentioned here have free shipping so indulge yourself!